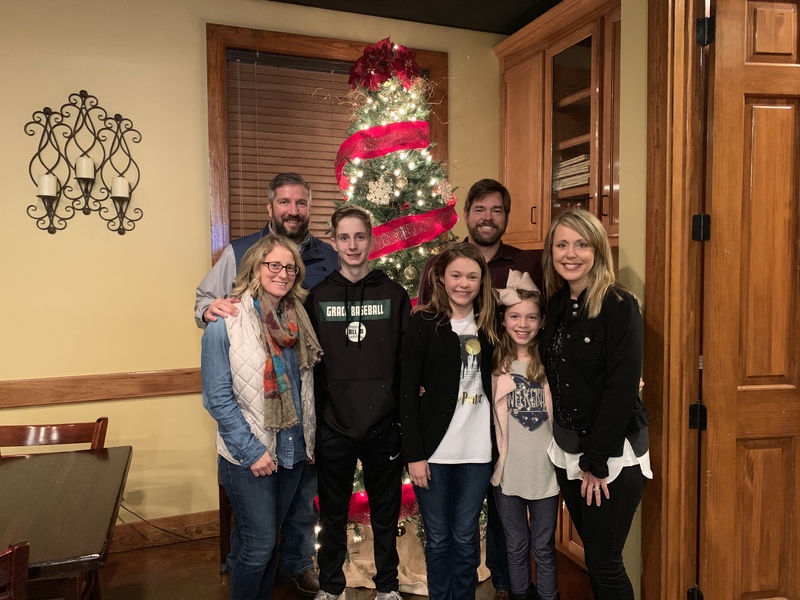 We stopped over to spend the night in Lafayette, LA at Frog City RV park on our way from Galveston, TX to Jackson, MS.
Because of the beauty of social media, one of my best friends from middle school and her family were able to meet us for dinner! 3 months ago, they moved to an area about an hour and a half from Lafayette. Yes, they drove that far to hang out with us. Love them! Thank you Fuller family, it was great catching up. We ate at Fezzo’s, which the campground suggested for their frog legs. As it turns out they have stopped selling frog legs. Here’s some flash backs of us from high school.